Hey this could be fun! 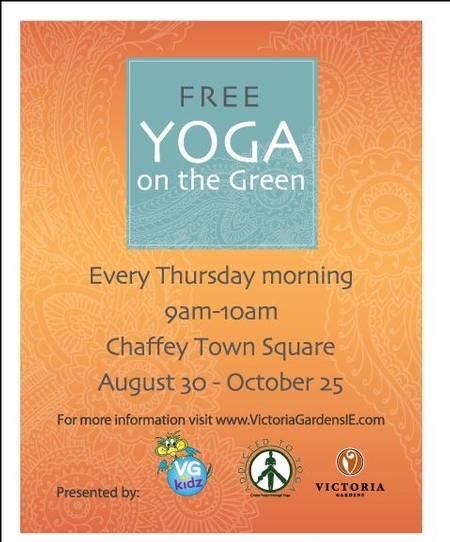 Free Yoga at Victoria Gardens, Chaffey Town Square bring your own mat. Addicted to Yoga is offering the free class Thursdays, 9am to 10am now until Oct. 25th.